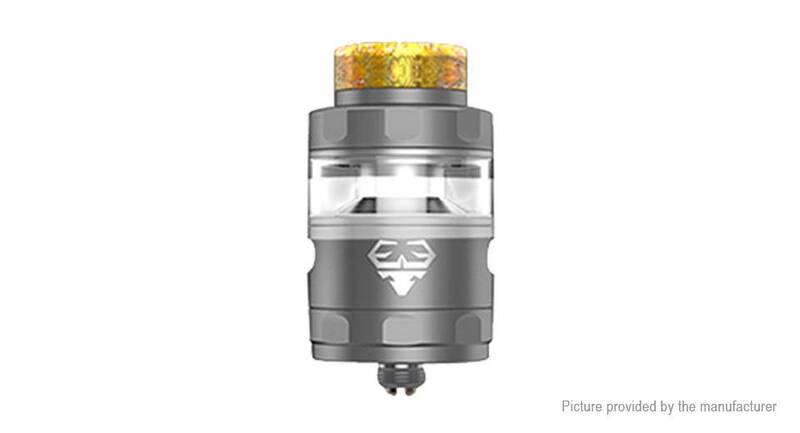 The Geek Vape Blitzen RTA is 24mm in diameter and features a postless deck design that accommodates both single and dual coil configurations. 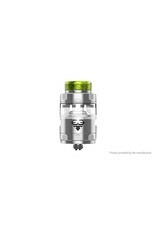 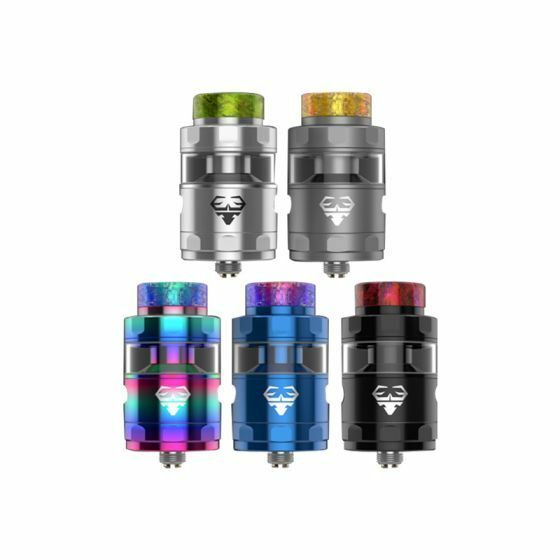 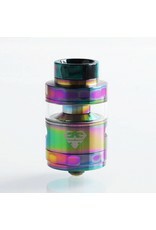 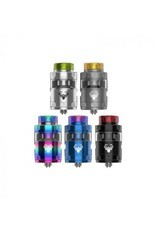 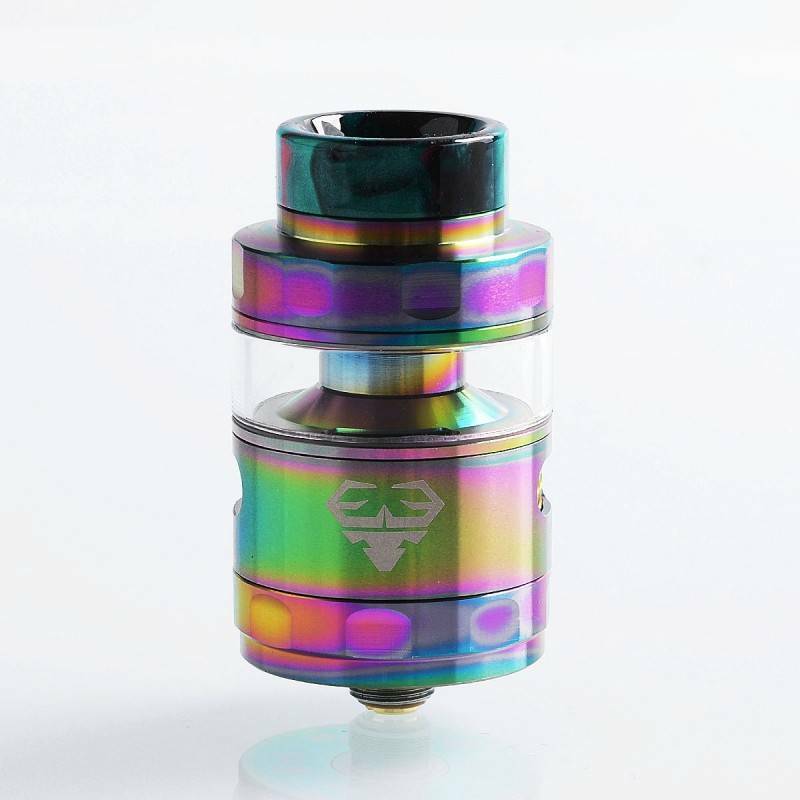 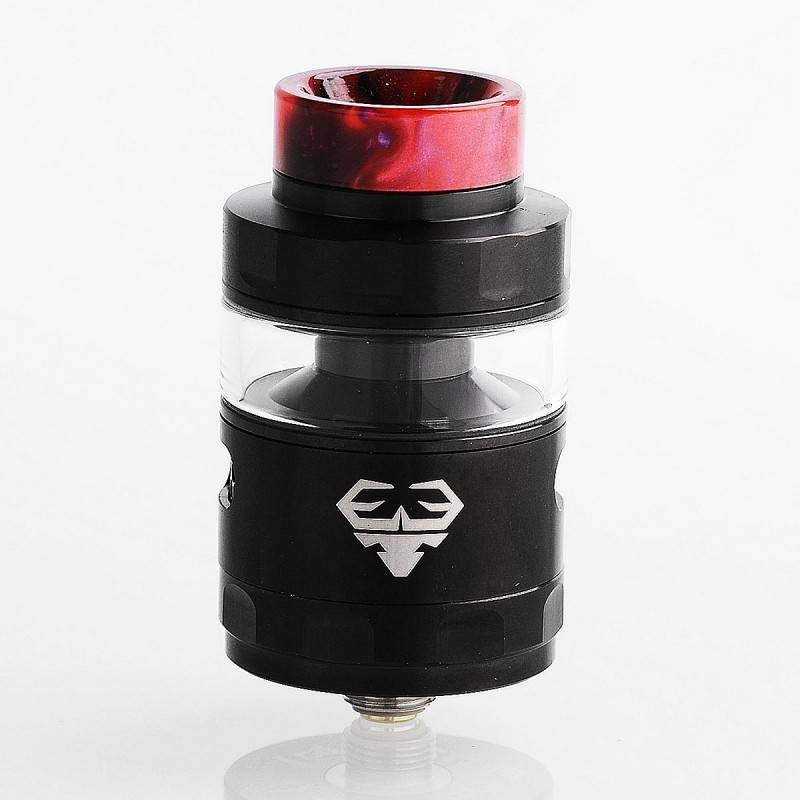 Featuring a preinstalled 2ml E-Liquid capacity that is conveniently filled through the threaded top fill design, the Blitzen RTA can also be expanded to hold 5ml of E-Liquid by utilizing the included 5ml bubble glass tank and chimney extension tube. 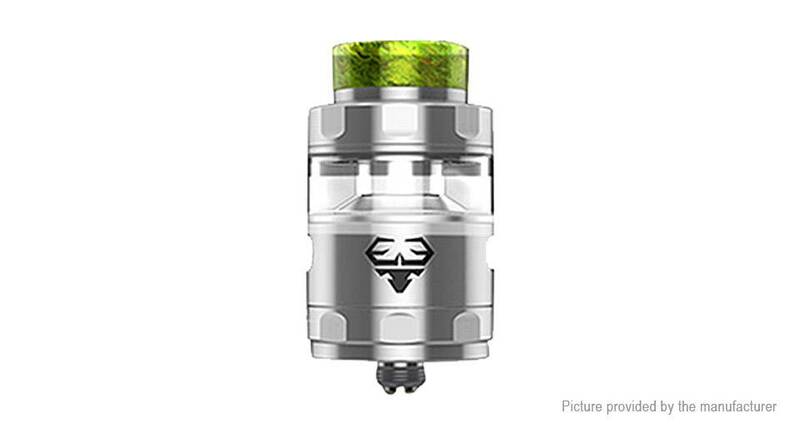 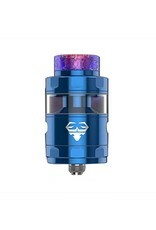 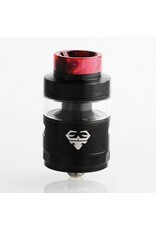 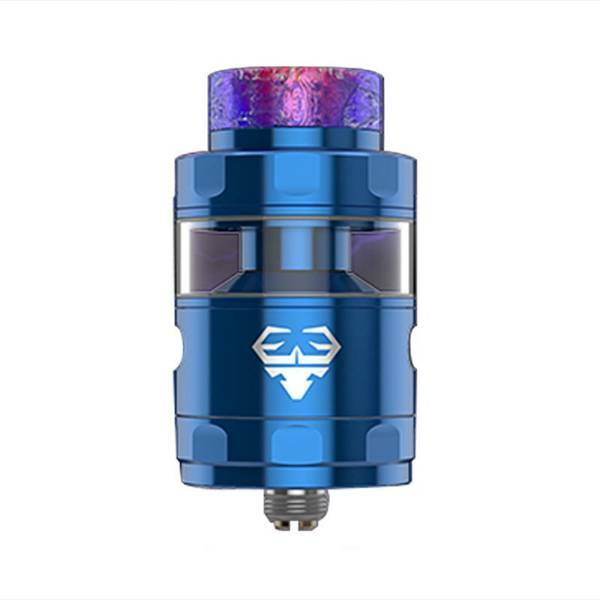 In addition, the Blitzen RTA features leak resistant dual adjustable side airflow and a honeycomb airflow hole design to reduce airflow turbulence and deliver a smoother draw.